Additional Description: This 6-pdr Field Gun was one of 31 produced by N.P. Ames Manufacturing in 1836-7. 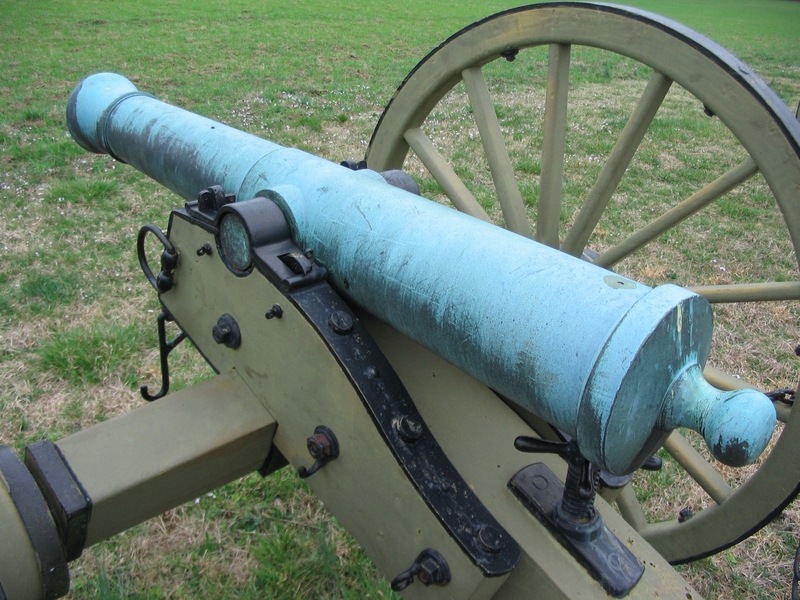 The gun has a larger base ring than the more common Model of 1841. On the breech it bears the stampings "2" for the registry number, "705" indicating the weight in pounds, and "GT" for George Talcott, the inspector.